The central Executive Council of Indian Pharmaceutical Association (IPA) in its meeting held on 12th April 2014 has given its approval for opening a new local branch at Lam, Andhra Pradesh. The operations of the IPA Lam local branch will take place from the College under the supervision of Dr. N. Rama Rao, Principal of the institute. 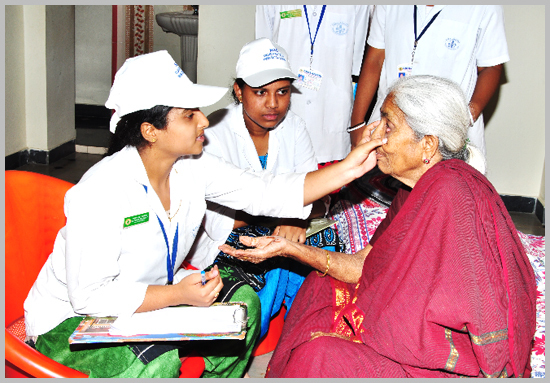 Distribution of free blankets to old age homes. 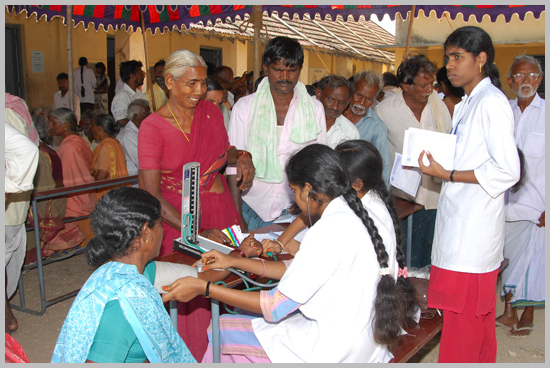 Medical check up to the rural people. 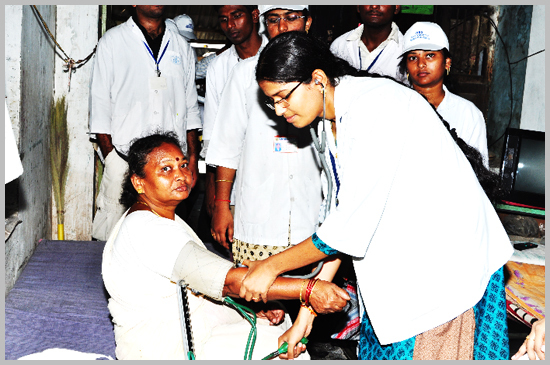 Free medical camps were organized during occasions such as scientific fair, dhyana maha chakra at Amaravathi etc. 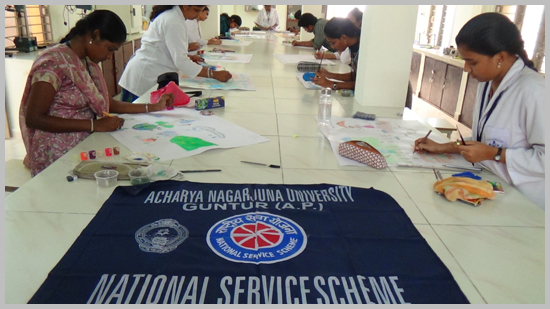 Clean and green program at the campus etc.